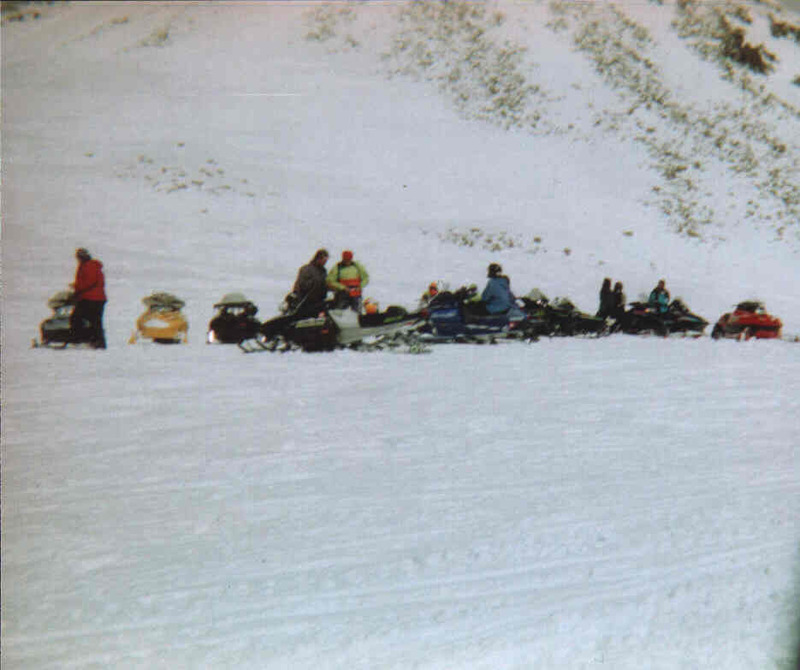 Snowmobiling Durango, Sledding Durango Colorado, Free Snowmobile Photos, Durango Trail Conditions, Free Links To snowmobile clubs, Snowmobile Field Tests. I can't think of a better way to start this site then with a link to this weather site Weather.com it's a great site for weather. If you need current snow reports grab a link to these current snow fall & moisture content in Colorado. that snowmobiling may have gone Click Here. If you are coming here with a sled that is not fuel injected, and is jetted for sea level then please call your dealer for information on setting up for altitude, Wolf Creek Pass is over 9000 feet in elevation and there is not allot of air up here for Sleds.